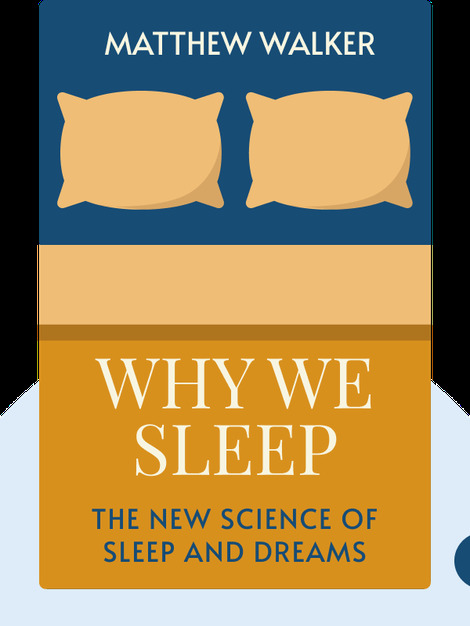 Why We Sleep (2017) explores the latest scientific thinking on the importance of sleep. It explains what sleep deprivation does to our minds and bodies, and offers some tips for getting quality sleep – and more of it. 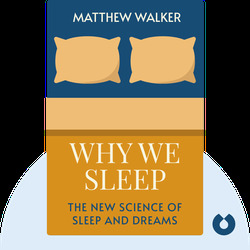 Matthew Walker is a professor of neuroscience and psychology at the University of California, Berkeley, where he also serves as director of the Sleep and Neuroimaging Laboratory.